Without any doubt one of our best, and most sought after ranges, Kirman rugs are one of the traditional classifications of Persian carpets. Named after Kerman, which is both a city and a province located in south central Iran, these rugs are celebrated as being among the best. Kirman rugs are prized by collectors for many reasons, including a wide range of designs, a broad palette, use of natural dyes and fibers, great tensile strength and abrasion resistance, and expert color combinations. 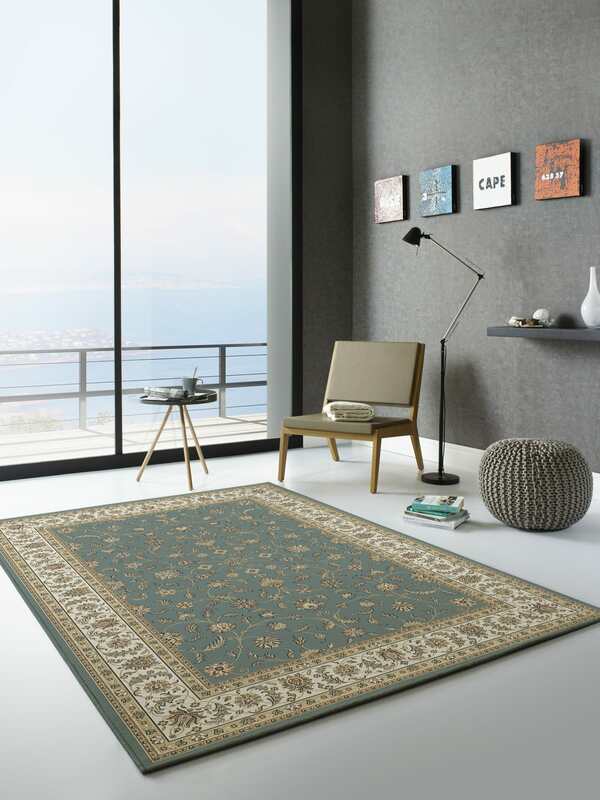 The classical designs are available in 13 styles and 8 sizes, which includes rugs and runners.